You probably recognize bamboo as a panda’s favorite snack, but did you know that bamboo is a trailblazer in the green living movement? This renewable, durable grass surpasses other common hardwoods when it comes to durability, strength, and renewability. So, you might be wondering why we’re asking, “when is bamboo sustainable?” At first glance, bamboo might seem like a no-brainer as a sustainable option–but in some cases, it doesn’t quite meet the eco-friendly mark. Originally from the humid, tropical regions in Southeast Asia and Africa, this species has grown to be quite adaptable. It’s even making appearances in southern regions of the United States, making it an increasingly accessible resource for American consumers. Cultures worldwide have been relying on bamboo for thousands of years, and with modern technology, it has the potential as a super sustainable alternative to wood or plastic. Growing bamboo is about as easy as it gets. As a grass, bamboo is extremely adaptable and resilient. Couple that with its rapid growth rate and self-regeneration, and it’s a farmer’s dream come true! Bamboo doesn’t require petrochemicals or artificial pesticides, making it both cost effective and toxin-free. Growing at an impressive rate of up to 3.5 feet per day, it’s truly a renewable resource. To put that into perspective, an average oak tree grows about twelve inches annually, meaning the bamboo plant grows over 1,000 times as fast as oak and most other hardwoods! In its raw and un-manipulated form, bamboo is an awesome alternative to the slower growing, higher maintenance hardwoods. 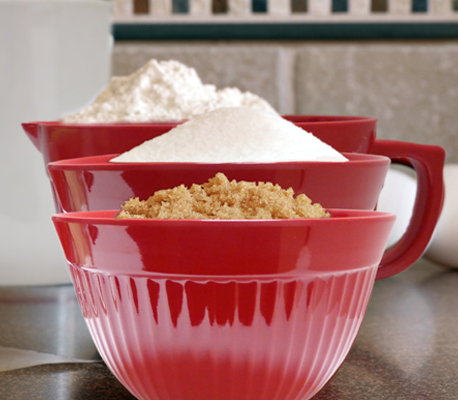 It’s ideal for kitchenware products like cutting boards, trays, and serving utensils, as well as fences, furniture, hardwood floors, and much more. Unlike wood, bamboo has no rays or knots, allowing it to withstand high amounts of pressure. The dense fibers in bamboo can give the plant extreme flexibility, allowing it to bend without breaking. This also leads to pest-resistant qualities, thanks to the high silica content that makes the material difficult for pests like termites to digest. No pests allowed! We love bamboo as a raw material, but not all bamboo is created equal. Have you seen bamboo t-shirts? What about bamboo bedsheets? In order to produce soft, comforting fabric, bamboo has to undergo a serious chemical process. In this process, the bamboo stalk is dissolved by a toxic liquid containing sodium hydroxide and carbon disulfide. These chemicals transform the stalk into long cellulose strands which then create bamboo textiles. These are used to make bamboo-based rayon and viscose–two popular fabrics in the cloth industry advertised as being “green”. Unfortunately, this process is indeed as scary as it sounds. Carbon disulfide is toxic, and exposure to it can have detrimental effects on the human reproductive system, resulting in a hazardous work environment. Carbon disulfide is also notorious for evaporating into the air and running off into waterways, contributing to global pollution. So, while growing and harvesting bamboo might beat cotton and other conventional fabrics, we’re not a fan of what it has to go through afterwards. Next time you’re shopping, don’t simply accept products that are “Made from Bamboo”, and say no to bamboo-based rayon and viscose. Instead, look for recycled or organic materials like cotton and hemp! Side note: The Federal Trade Commission has started to crack down on this. Companies are now required to state “rayon made from bamboo” if their fabric has gone through this process. 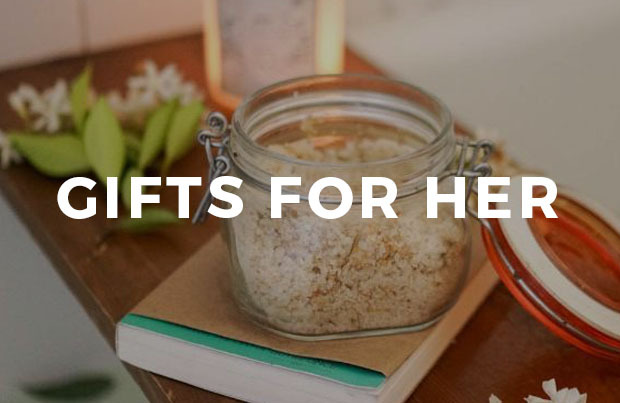 Here at EarthHero, we’re excited to offer products made from bamboo in its raw form! 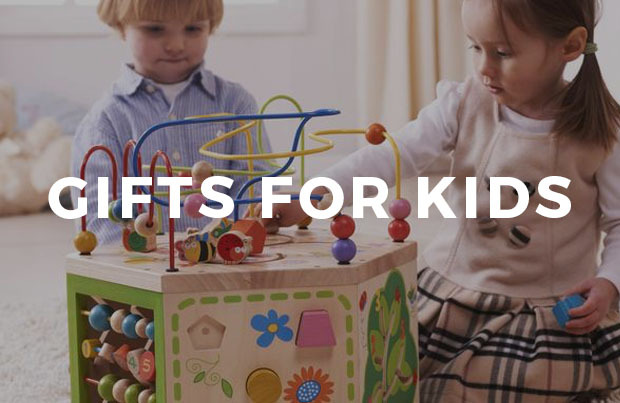 From bamboo utensils to speakers to kids’ play sets, bamboo is a common theme throughout our marketplace. While we have yet to find a bamboo fabric produced in a way we’re excited about, we’re always looking forward to technology advancing in a way that will get us there! 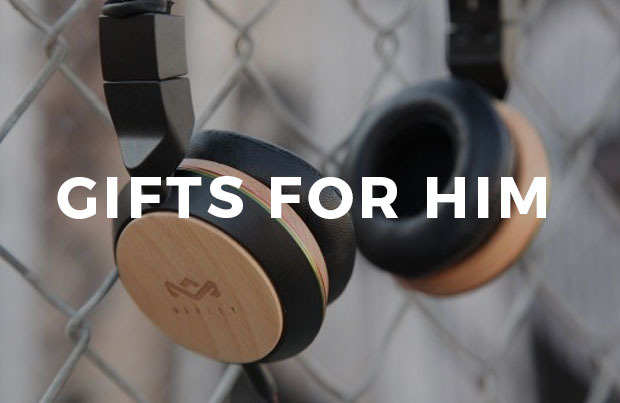 Until then, we’re focusing on offering awesome products made from bamboo in its hardwood form. Check out bambu, a B Corp brand that sustainably sources their organic bamboo from Shanghai. From bamboo cutting boards to kitchen utensils, bambu focuses on a term they’ve coined called “handmadeness.” This means they work with people who work with their hands, from woodworking to stitching. Bamboo straws are making a huge splash in the battle against single-use plastics, too! Check out these bamboo straws by Brush With Bamboo! Maderacraft has harnessed the beauty of bamboo with their sleek, modern line of bamboo tech accessories. From to desktop stands to phone cases and charging stations, they’re here to make your desk sustainably organized. Natural Home Brands has taken bamboo a step further, creating a patented “Molded Bamboo”, made of bamboo sawdust, rice starch, and a natural, plant based binder. 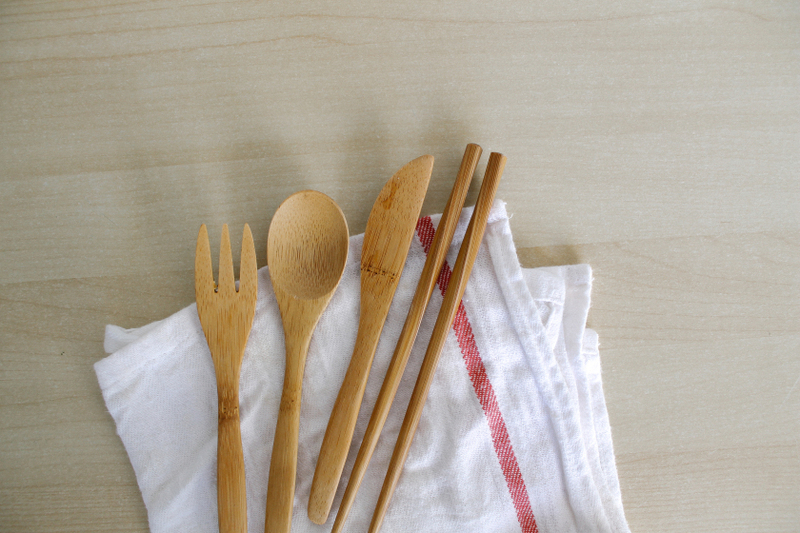 This has allowed them to create a wide range of molded bamboo kitchen products, offering an awesome alternative to plastic spatulas and bowls. Onyx + Green has creatively used bamboo with technology, creating calculators and a computer mouse out of the sustainable material! WooBamboo even offers a toothbrush with a handle made of bamboo, so you can start and end your day with a positive impact. While bamboo might not be sustainable in every form, we do stand by bamboo when it still looks like bamboo. What do you think? We’d love to hear your thoughts in the comments below! Check out how companies are creatively using recycled plastic next! What about things like bamboo toilet paper or tissue? Great question, Julia! As with clothing, the sustainability of bamboo paper products depends on whether a mechanical or chemical process is used to turn the bamboo into fiber. We are currently researching which brands are using mechanical or close-looped processes and plan to have something up soon. Stay tuned! 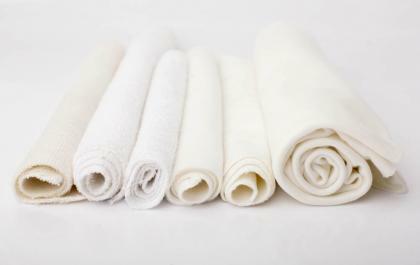 If you buy organic bamboo textiles does that mean they have not used harsh chemicals in processing? I understand that bamboo in its natural form is okay but how is it stuck together to make such things as chopping boards? Hey Lou, great question! Smaller items like utensils and chopsticks are easily able to be made from a single piece of bamboo with no binders. 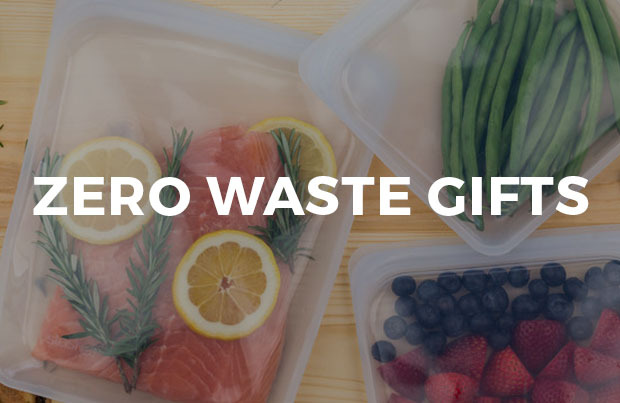 Larger items like cutting boards do require an adhesive, but EarthHero works hard to find companies that use eco-friendly adhesive options. For example, all Bambu cutting boards are made from a food safe, water-based, formaldehyde free adhesive that meet’s Finland’s strict environmental standards. They also use 100% organically grown bamboo in each cutting board! Wasn’t bamboo an endangered species some time ago? Bamboo is a grass which grows super quickly without the need for pesticides or fertilizers–it’s basically a weed! 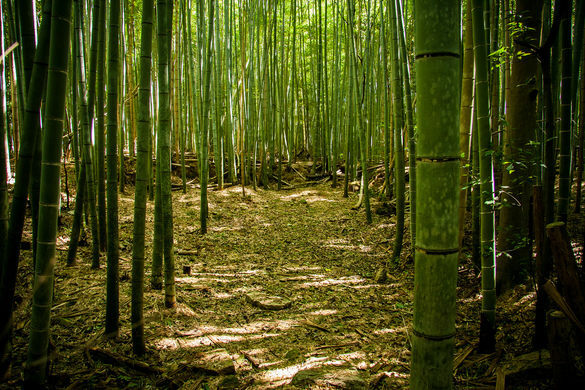 We haven’t found any information on bamboo being an endangered species, it’s an abundant natural resource, which is why we love it in the sustainability community! I heard that bamboo flooring was not eco- friendly because the processing uses a lot of toxic glue. Is that not the case? Hey Lynne! We know bamboo, as a raw material, can be a good alternative for floors and other housing projects but, to be clear, flooring isn’t our specialty. There may be different installation options for bamboo flooring depending on which company you choose. If you’re planning on remodeling your home, we’d suggest researching companies individually to see where they source their products, any stains/dyes/finishes used, and their adhesives.